for $459,900 with 2 bedrooms and 2 full baths. This 1,260 square foot home was built in 2001 on a lot size of 1.78 Acre(s). 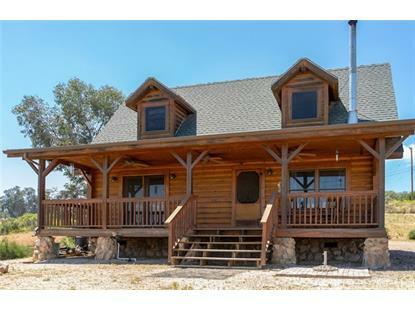 Stunning custom built log home overlooking Menifee. This secluded, yet close to town property has been situated to take advantage of the panoramic views of city lights, the San Jacinto Mountains, and the Big Bear Mountains. The fully usable lot has water spigots and electrical all the way to the back fence line. 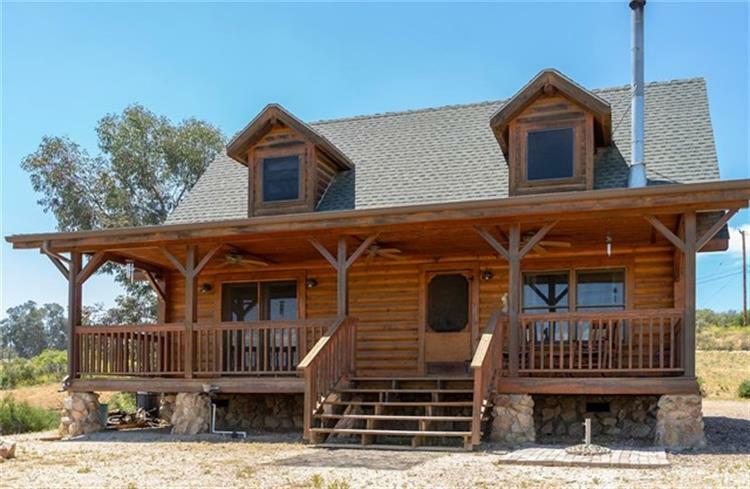 Inside the home you will find extensive use of knotty pine with wood beam and cathedral ceilings. The the downstairs features a great room that is perfect for entertaining and the master bedroom.